Everybody we know are unique and the characteristics they possess will be different that makes them unique. I am sure everybody would have come across at least one geek in their life who has more passion towards the digital world. 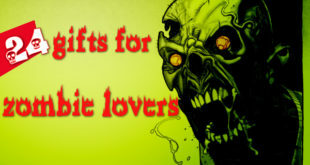 Choosing a gifts for geeks can be quite a tricky task. Nothing excites these folks than a piece of gadget that they’ve been following. 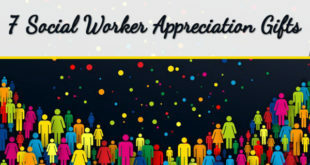 So to gift these individuals you need to do your homework well. 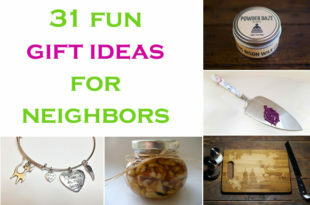 To make things easy for you, I am going to venture into the world of geek gifts. 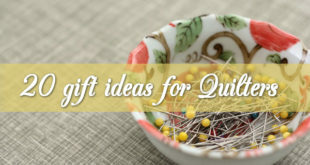 Here I am going to make a list of possible gifts that can be gifted to a geek. Augmented reality is the technology that is catching up pretty fast. 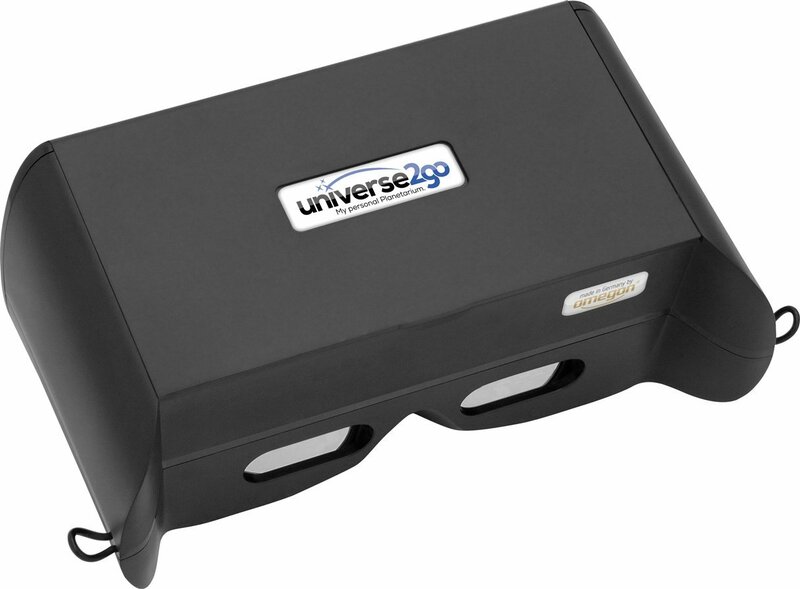 Right from augmented reality glasses to games that make use of this technology, this has become the new virtual reality. The augmented planetarium is something that gives you the real view of sky using a projector. You can place your smartphone in the holder and run the mobile App to give the real sky effect. The App gives you the option to select different celestial objects like stars, planets and even Milky Way. Gift this to the geek you know and he / she is going to roam around with this all the time. The augmented planetarium also shows the view in 3D dimensions. There are other 3D video that will be available as Apps to give you the most real 3D effect. Even though most of the drone speakers and camera are costly, you can buy affordable ones if you do some research. Some companies even give this as a bundle pack with both the camera and speakers. The combo set usually contains a camcorder with copter, speakers, batteries with the charger, SD card and even free Bluetooth speakers. 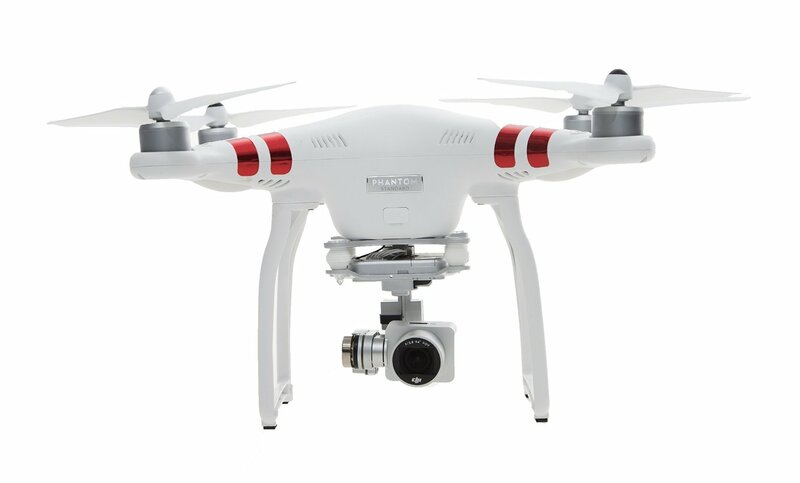 The GPS enabled system lets you control the copter and record the video. You can do all these functions from your smartphone App and can take quality pictures and videos from sky. The device has a range of half mile and works on Wi-Fi. For sure this is going to be a great gift for the geek you know. Geeks love to be left undisturbed when they are busy learning something new or even when they are at the cusp of inventing something new! A signboard for their “home lab” would serve as a good gift. You would have seen this board in the films outside the rooms of the scientists. 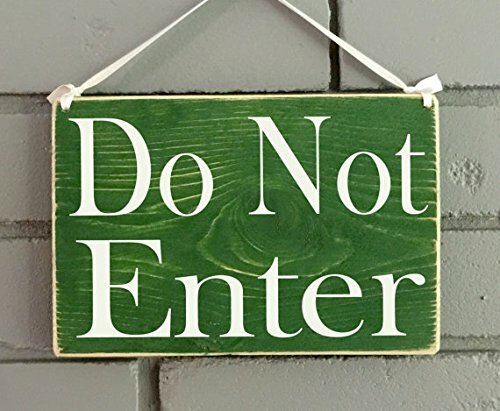 So gift a sign board reading “do not enter” or “In and Vacant” slider sign. They will love this when they want to have some space for themselves and experiment in their world. 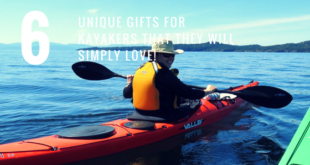 This is a unique gift and your loved one will not be expecting something like this. 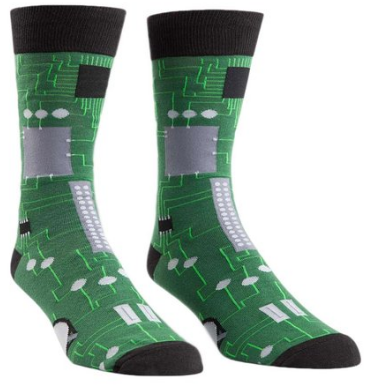 Buy a pair of socks which has circuit board printed on it and gift it to your friend or loved one. You may also buy socks with equations and formulae printed on it. Before buying it just check the cloth from which the socks are made. 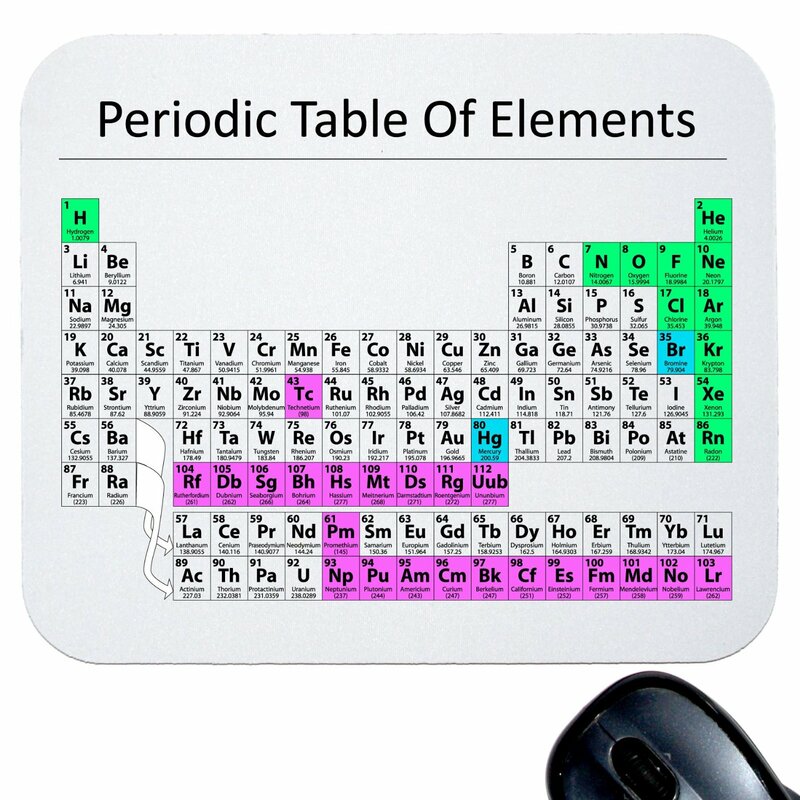 The periodic table mouse pad is an ideal gift for the geeky friend. This gives him the feeling that he is always connected to science and also can be used as mouse pad. If the person is a science student, then this is going to be very useful. 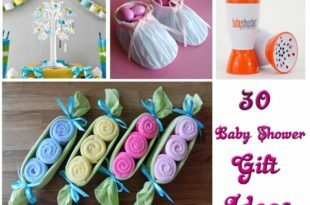 You can just buy one online and get it wrapped in a gift wrapping paper to gift even as a birthday present. These work with all mouse types. 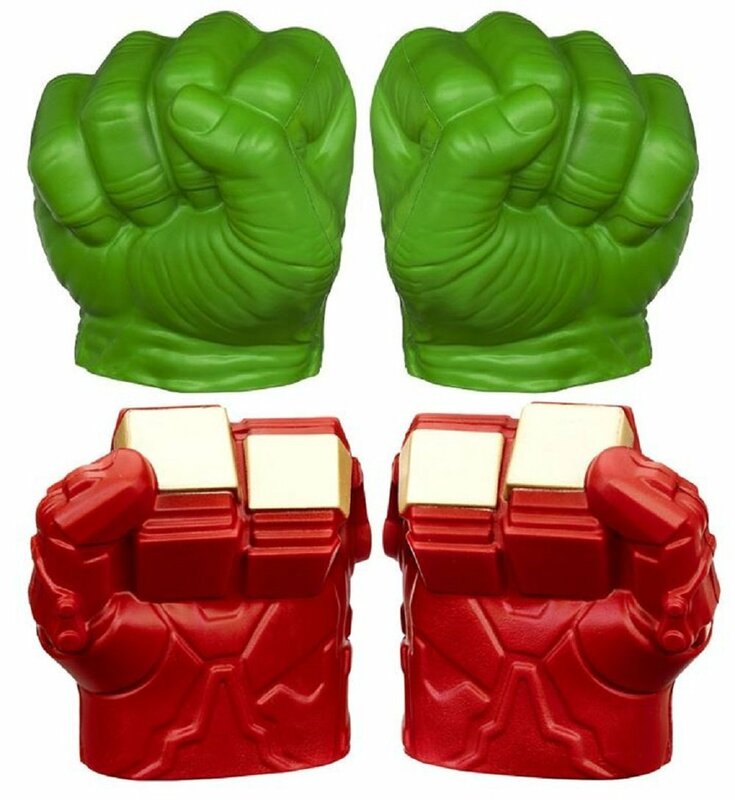 If your geeky friend is a sports lover you can gift him a fist in the shape of robot or any super star heroes. For example you can buy battle fists in the shape of hulk’s or iron man’s fist online. Alarm clocks are now things of the past. Well, let’s add some sci-fi element into it to make it an interesting proportion. I was searching for something geeky for my friend and saw this alarm clock which can even fly. 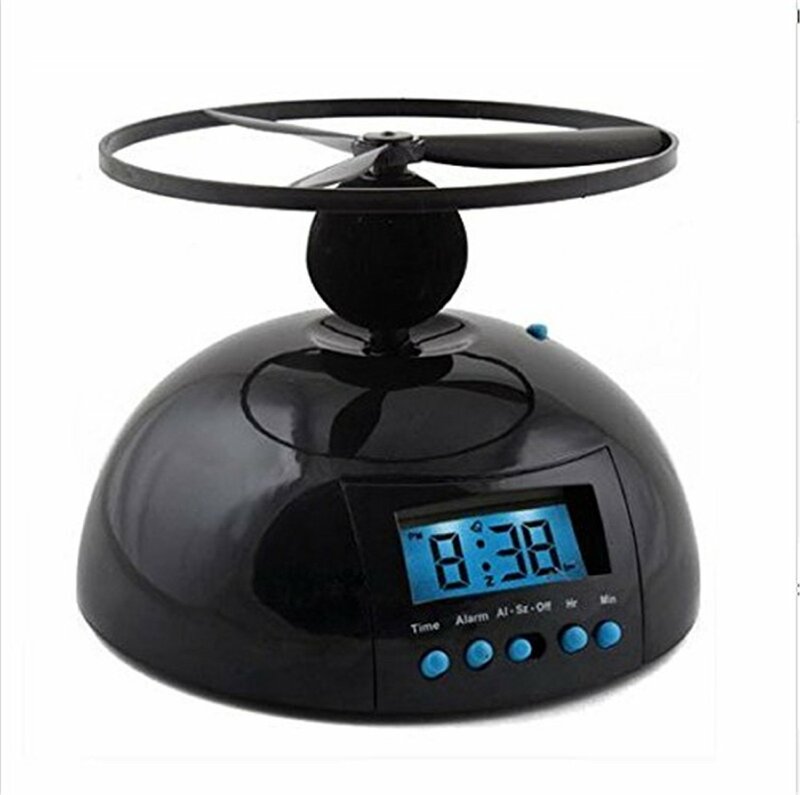 This UFO shaped alarm clock has a little flying propeller on the top which takes off when the alarm rings. The clock won’t stop ringing until you find out the propeller and re-attach it to the base. The objective of this flying alarm clock is pretty simple – wake you up by all means! This is very useful for college students and people who work in shifts. This would be a nice way to wake your geeky friend up amid all the fun and frolic it brings. 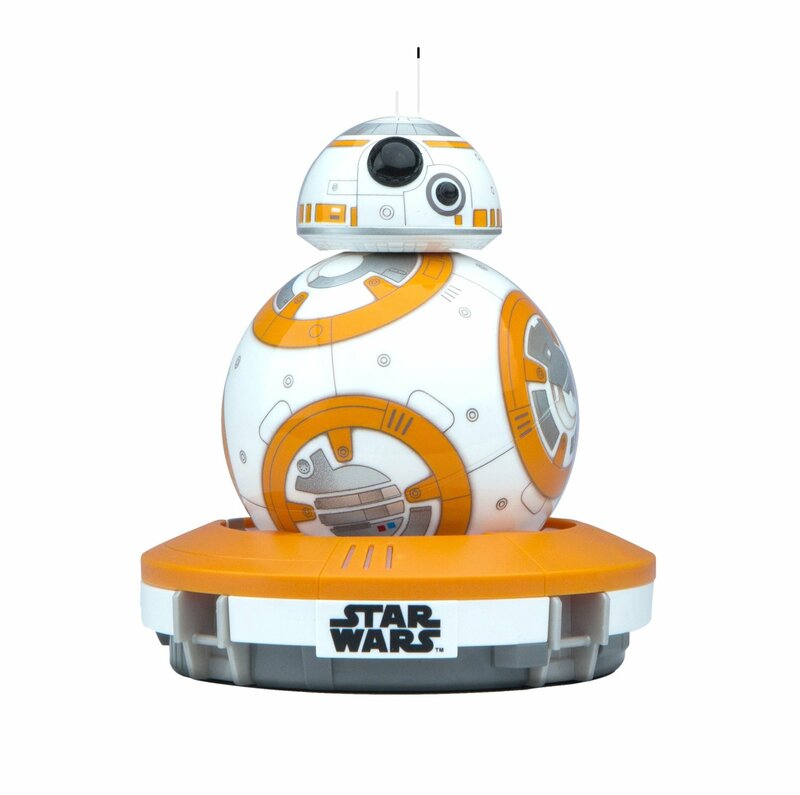 This is a small Bluetooth enabled robot and your geeky friend will have fun playing with it. You can control the Droid using your smartphone using the mobile App. This also listens and reacts to your voice. The Bluetooth device has a 30 meters range and is iOS and Android compatible. This is a device that learns from your voice and even has a set of expressions which are fun to watch. Everybody in their childhood would have played with paper airplane and most of the time it does not fly as we want. The airplane convertor gives a solution for that. This has a fiber propeller to make the paper airplane fly. 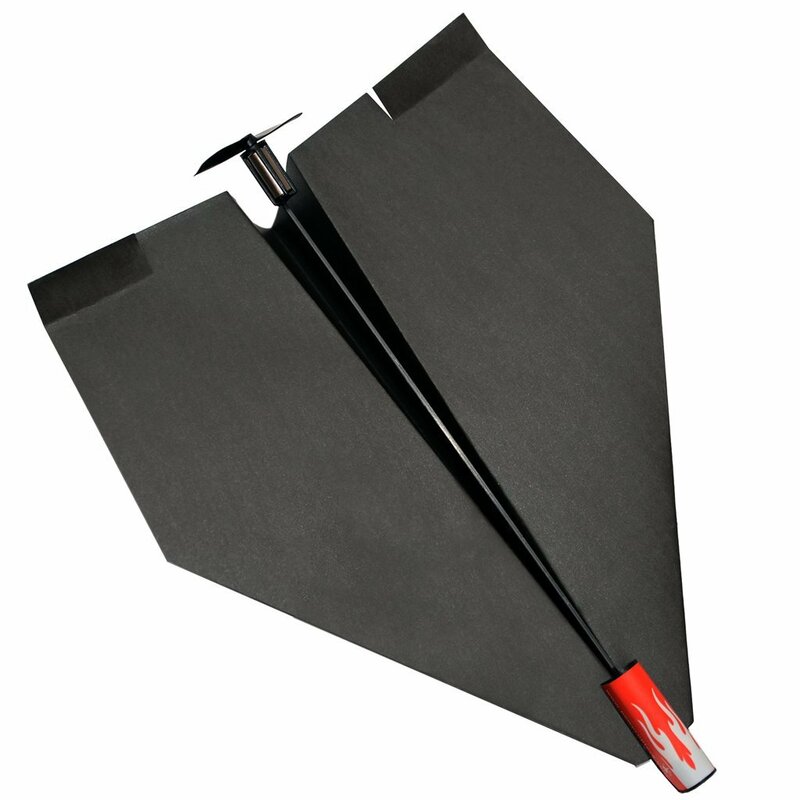 Just attach the propeller to the paper plane you have made and you will see your paper plane flying perfectly. 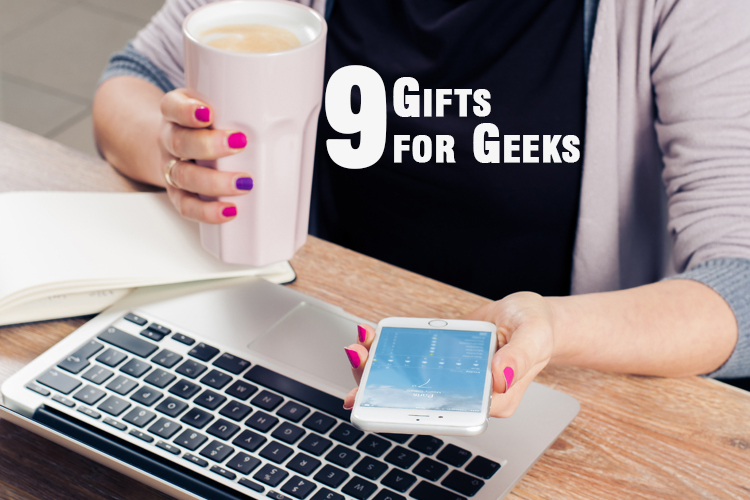 Well, this sums up my top 9 gifts for geeks. While not all of them are too technological each retains its own unique identity in the world of gadgets and utility. 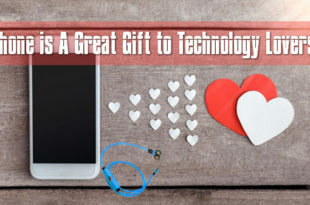 Don’t expect these gadgets to take your loved one to the space, but be content with the happiness it brings to them. 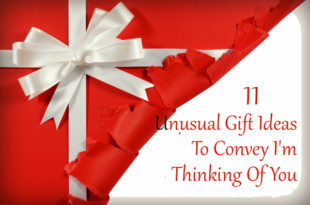 They would love to know the amount of thought you had put in to get them that magnificent gift!